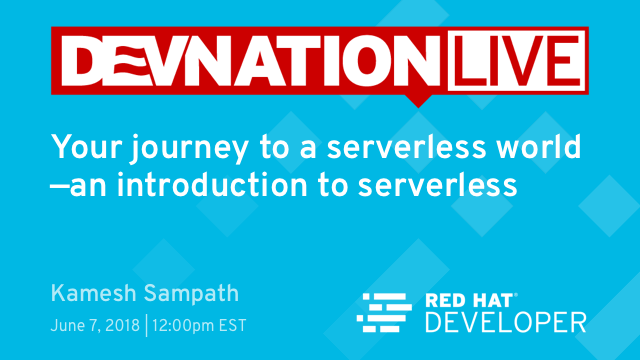 Join us for the next online DevNation Live on June 7th at 12pm EDT for Your Journey to a Serverless World—An Introduction to Serverless, presented by Kamesh Sampath and hosted by Burr Sutter. Serverless computing is an emerging architecture that represents a shift in the way developers build and deliver software systems. By removing application infrastructure concerns, development and deployment are simplified, allowing developers to focus on writing code that delivers value. Additionally, operational costs can be reduced by only consuming resources when needed to respond to application events. In this session, we’ll learn what serverless is and what it means to a developer. Then, we’ll quickly deploy a serverless platform using Apache OpenWhisk on Kubernetes. Using this platform, we’ll demystify which Java™ programming model you should use in a serverless environment. And finally, we’ll look at tools that can make your serverless journey quick, easy, and productive. Watch the recorded session and view the slides. 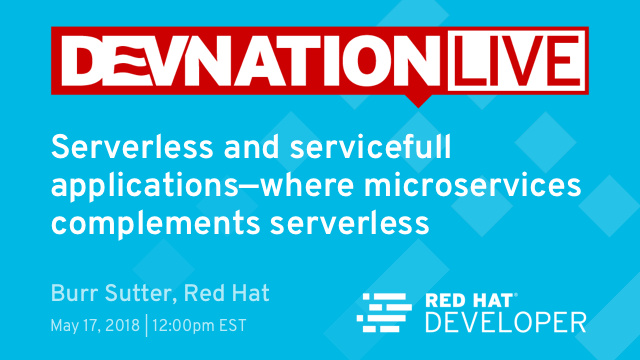 Join us for the next online DevNation Live on May 17th at 12pm EDT for Serverless and Servicefull Applications: Where Microservices Complements Serverless hosted by Burr Sutter. Serverless is a misnomer. Your future cloud-native applications will consist of both microservices and functions, wrapped in Linux containers, but in many cases where you, the developer, will be able to ignore the operational aspects of managing the infrastructure and even much of the runtime stack. In this technical session, we will start by using Apache Whisk, a Functions-as-a-Service (FaaS) engine, deployed on Kubernetes and Red Hat OpenShift to explore how you can complement cloud-native Java applications (microservices) with serverless functions. Next, we’ll open up a serverless web application architecture and deploy an API Gateway into the FaaS platform to examine the microservices talking to the serverless functions. We finish with a look at how event sinks and event sources map in the serverless world. Serverless computing (often called Functions-as-a-Service, or FaaS) is one of the hottest emerging technologies today. The OpenWhisk project, currently in incubation at Apache, is an open-source implementation of FaaS that lets you create functions that are invoked in response to events. Our own Brendan McAdams gave a presentation and demo that explained the basics of serverless, how the OpenWhisk project works, and how to run OpenWhisk in OpenShift. Functions can be chained together with triggered events from outside the FaaS platform itself. If you are interested in serverless computing / Functions-as-a-Service (FaaS), and are not following the OpenShift blog, you should checkout The State of Functions-as-a-Service on Kubernetes. This video is part of the OpenShift Commons Briefing series, which has a lot of great content for developers who interested in cloud-native applications and microservices running on OpenShift and Kubernetes. FaaS, or serverless as some call it, is a promising compute paradigm suitable for event-driven scenarios. 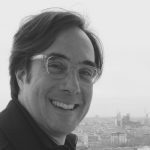 In this briefing, Red Hat’s Michael Hausenblas and Brian Gracely reviewed the current open source offerings for FaaS on Kubernetes (Apache Open Whisk, kubeless, OpenFaaS, etc.) and discussed the pros and cons, on an architectural level and a user experience (UX) point of view. They also covered the topic FaaS vs. containers from a developers as well as an operators perspective. This talk builds on material gathered by the Serverless Working Group , which is part of the Cloud Native Computing Foundation (CNCF). CNCF serves as the vendor-neutral home for many of the fastest-growing projects on GitHub, including Kubernetes, Prometheus, and Envoy. 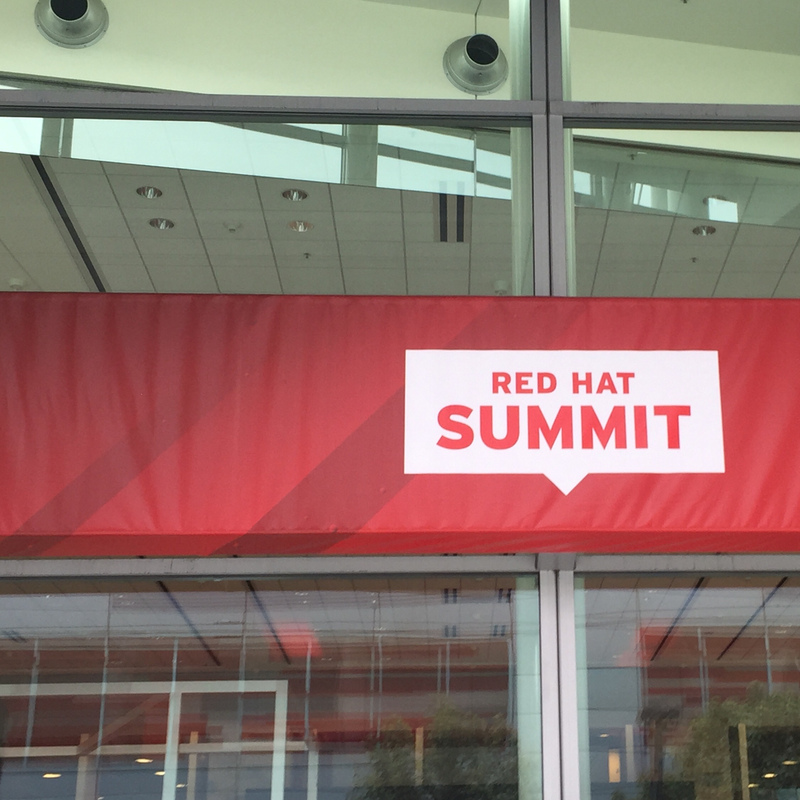 On behalf of the selection teams for Modern Application Development, I am pleased to share this exciting, dynamic, and diverse set of developer-related breakouts, workshops, BoFs, and labs for Red Hat Summit 2018. 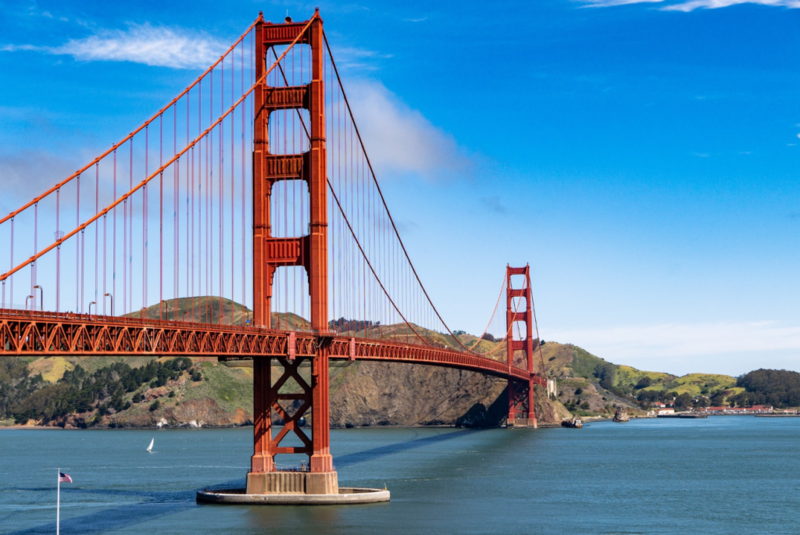 With these 61+ sessions listed below, we believe that every attending application developer will come away with a strong understanding of where Red Hat is headed in this app dev space, and obtain a good foundation for tackling that next generation of apps. Encompassing various aspects of Modern App Dev, some sub-topics we’ve focused on are around microservices, service mesh, security and AI/ML, plus there is a large collection of complementary and related topics. 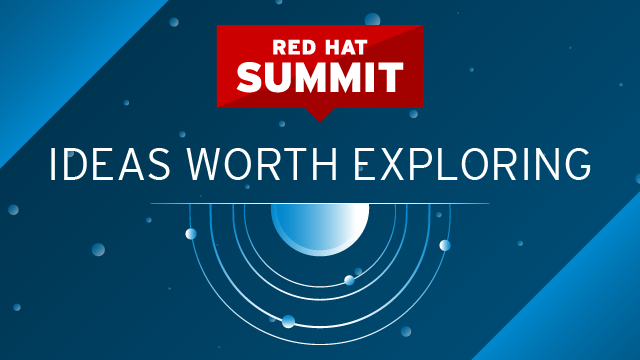 So…if you’re an application developer, we invite you to attend Red Hat Summit 2018 and experience the code first hand. There’s something for everyone and definitely something for you. Register today. Over the past few weeks I have been learning and enhancing my skills around the new buzz word “serverless” and trying to understand what this buzz is all about. As an ardent open-source developer, I was looking for a platform where I can develop and deploy the serverless functions, which is when I stumbled upon Apache OpenWhisk. In this blog I will demonstrate how to build a simple nodejs function that can do reverse geocoding using Google Maps API, and how to deploy the functions on to Apache OpenWhisk. Unless you’ve been on a complete media blackout for the last year or so (entirely understandable) you’ve likely heard a lot about Serverless (or FaaS – Function as a Service). Serverless is a major shift in the way developers build and deliver software systems – it greatly simplifies development by insulating the developer from infrastructure concerns and pushes the envelope on cost and efficiency of execution.